Vanden Recycling has started a new scrap collection service from plastics manufacturers that it says offers a sustainable solution for a variety of materials. It is targeting thermo- and vacuum-formers based in South and South East England, East of England and the Midlands and will provide a collection service for a full spectrum of high quality polymers from manufacturing processes. 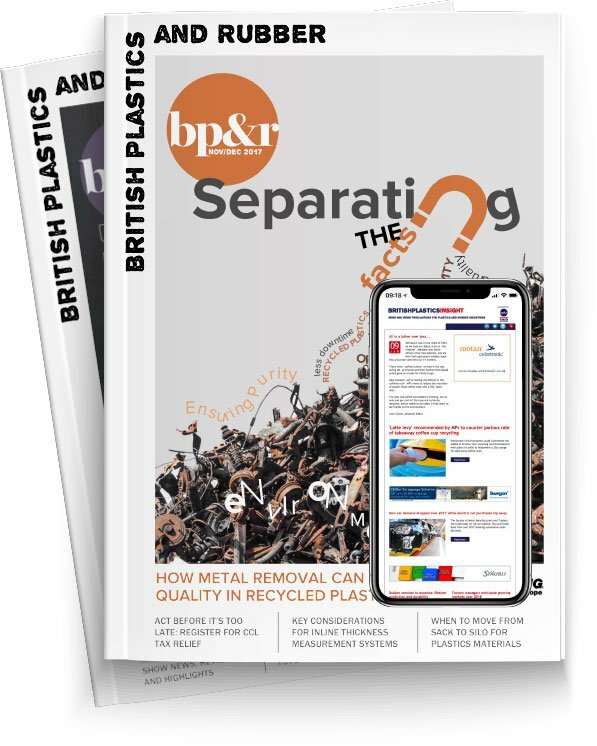 As long as the material meets its quality specification, Vanden Recycling says it is confident that it will be able to find an efficient recycling solution for a wider range of plastics than any other company in the sector. Once collected, Vanden Recycling will process the material at its facility in the East of England before selling its product to manufacturing customers. "Our experience, expertise, our own recycling capacity and over 200 customers in 15 countries, means that we are able to find a sustainable recycling solution for almost all plastics,” explained David Wilson, Vanden Recycling’s Managing Director. "We will also pay up-front for this material in most circumstances, meaning that customers can benefit from improved cash flow and the knowledge that their waste material is being recycled in the most environmentally appropriate way."